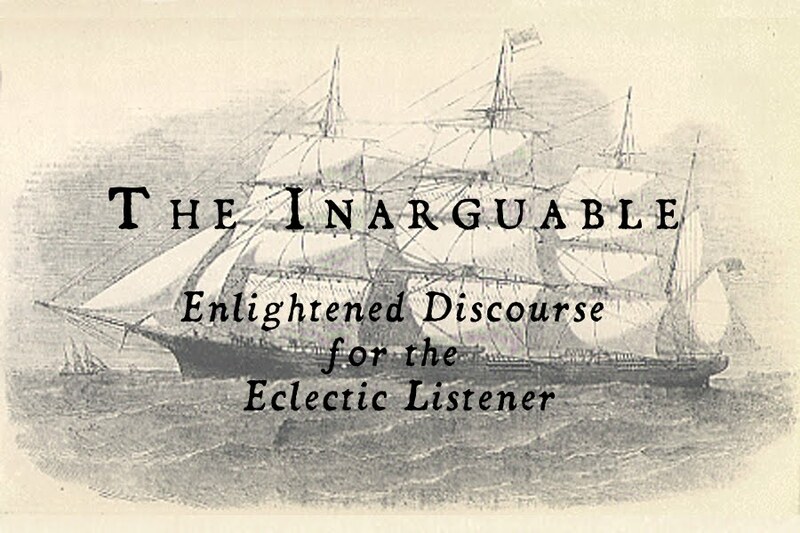 The Inarguable: Earth - Two new albums in 2011! 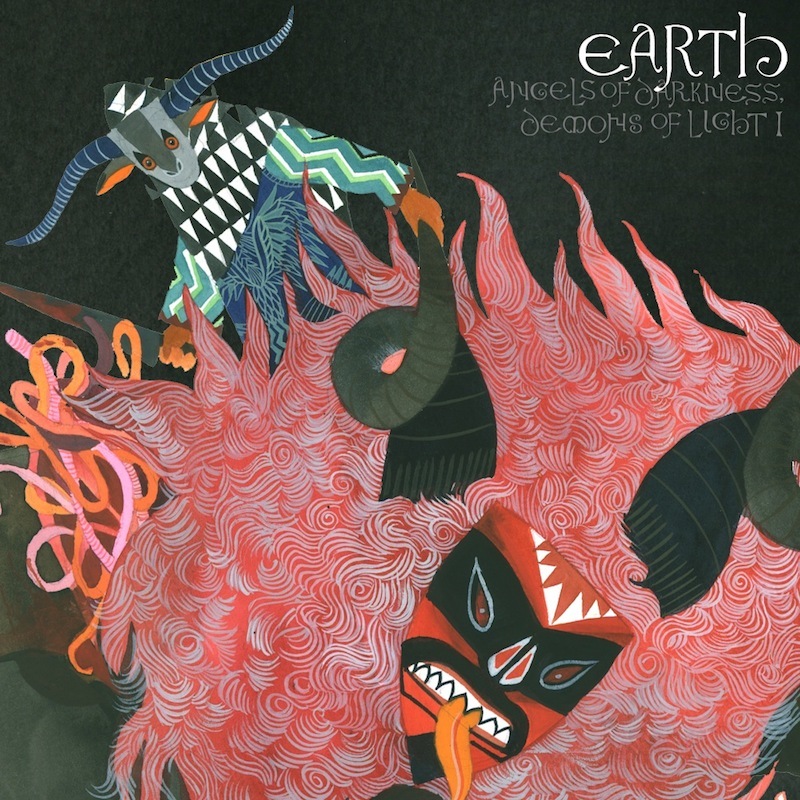 Earth - Two new albums in 2011! Impressive cover art for Angels of Darkness, Demons of Light, Vol. I. Southern Lord will be releasing two new Earth albums next year: "Angels of Darkness, Demons of Light," Volumes I and II. Both albums will feature the canonical Dylan Carlson and Adrienne Davies, along cellist Lori Goldston, and bassist Karl Blau (WHAT?!). Volume I is to be released on February 7th, while Vol. II will follow later in the year. Tell me this isn't the best news ever? !